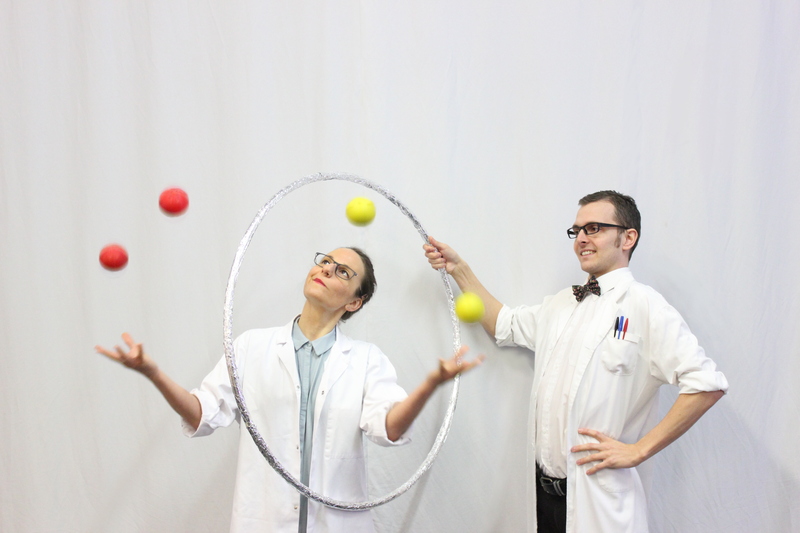 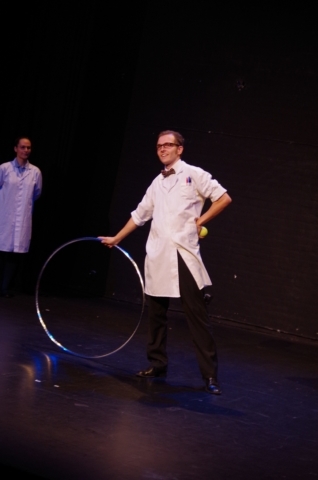 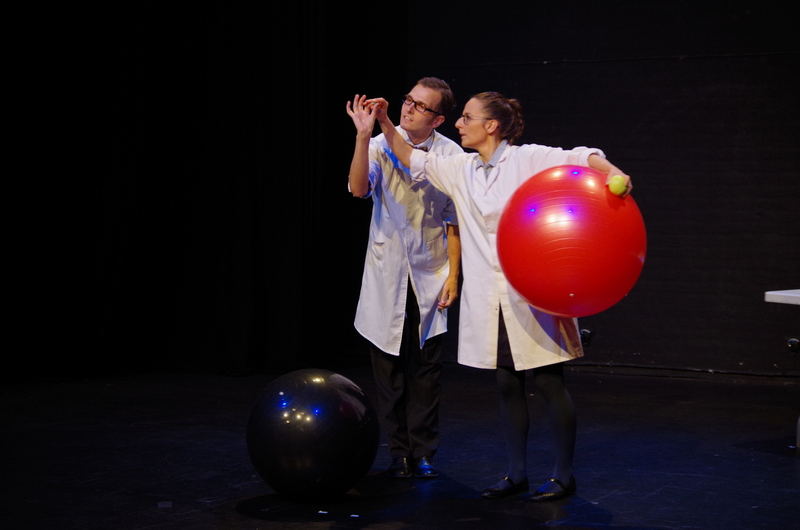 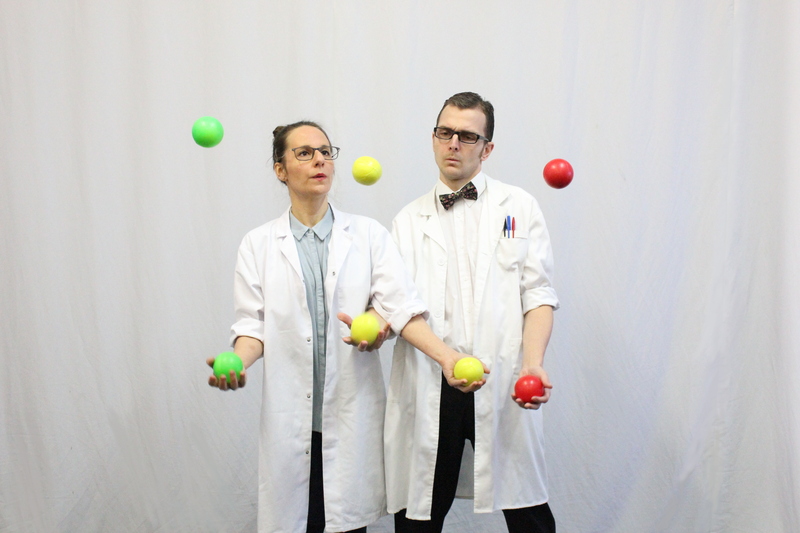 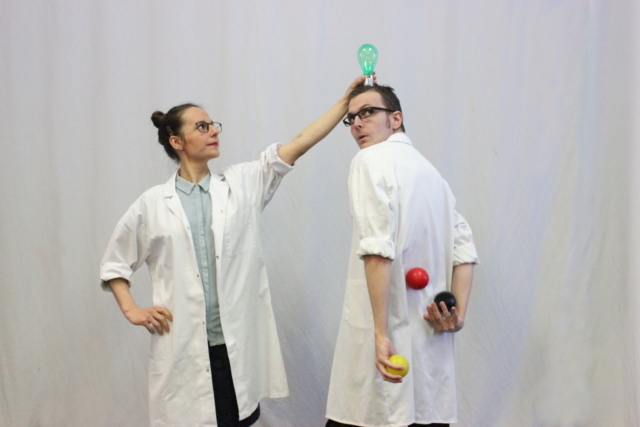 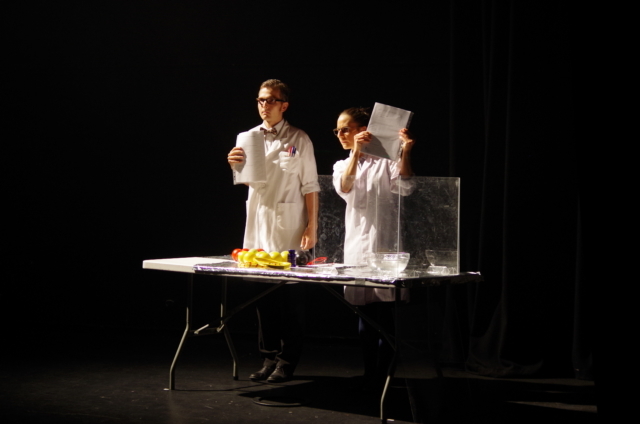 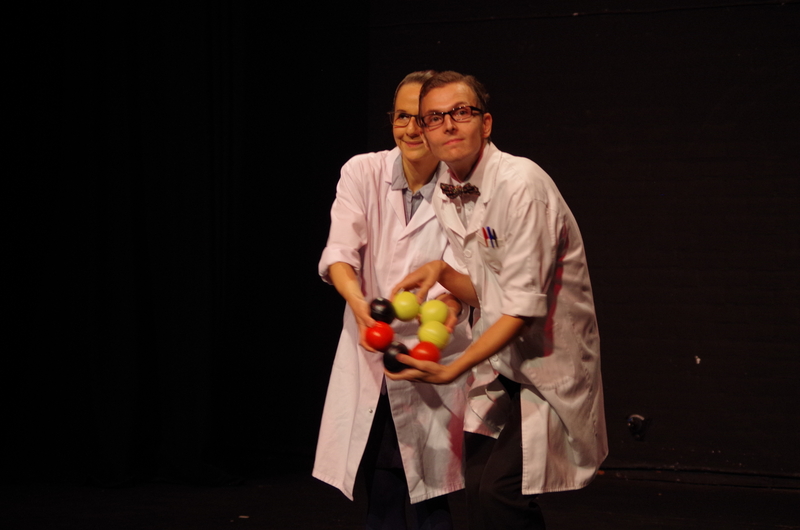 My latest project with Fred is a duet adaptation of my show The Juggling of Physics. As we have expanded the act, we touch on more than just physics concepts, hence the new title The Juggling of Science. 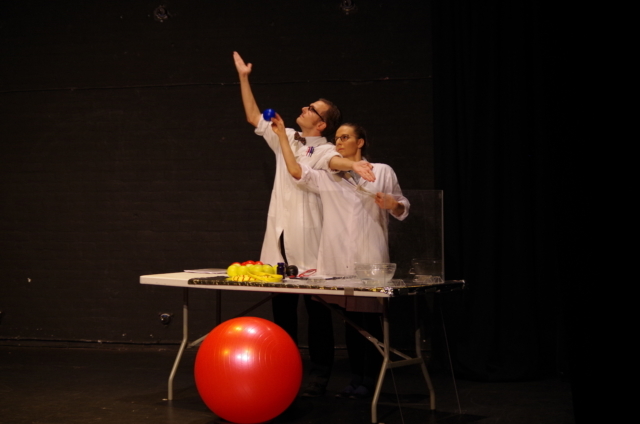 Our first showing was at Jacksons Lane, some pictures of this are shown below. We will be performing the piece as part of Resolution Festival 2019 at The Place, London. 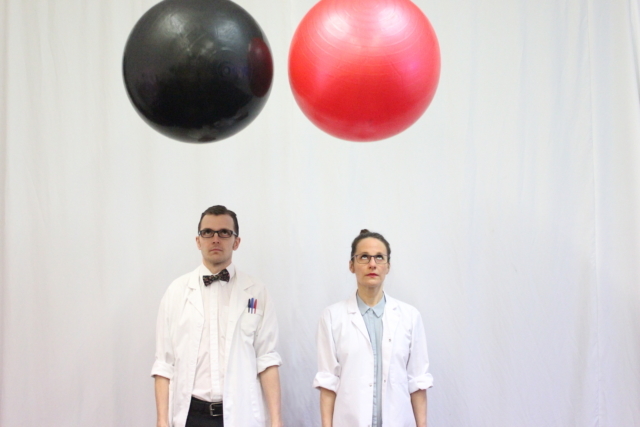 Photos by Tomasz Patelczyk and Chris Sly.